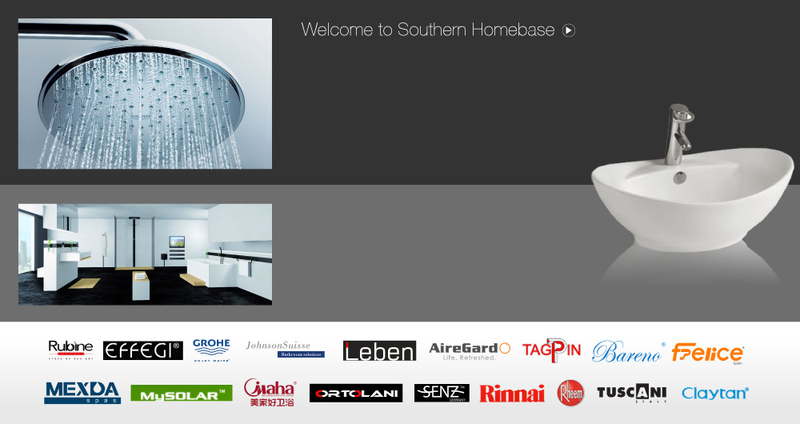 Southern Homebase Sdn Bhd offers a full range of stainless steel kitchenwares and sanitarywares that are designed to compliment every home. Our main office is located in Taman Daya, Johor Bahru (JB), Malaysia. "Quality Uppermost, Customer First" is our basic principle. Therefore, we are aiming at development of new products with high taste and high class. • Always striving for excellent to ensure we deliver our promises to you!